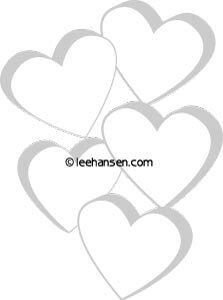 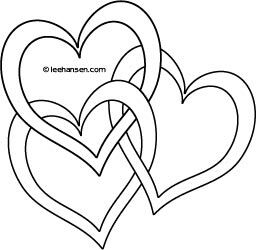 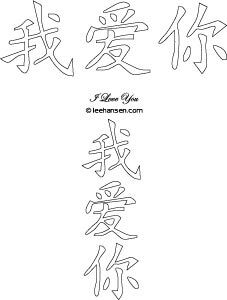 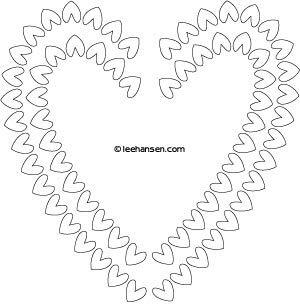 Printable Wedding Coloring Sheets - coloring pictures and craft activities featuring fancy pictures with bridal motifs. 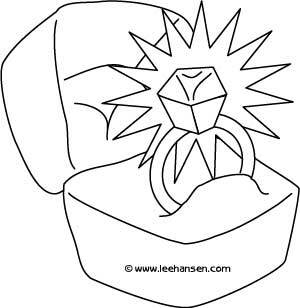 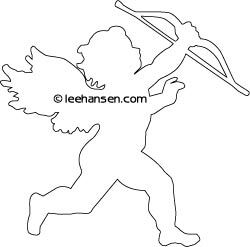 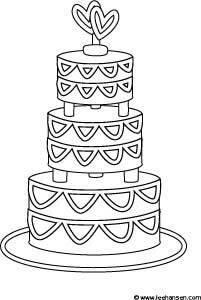 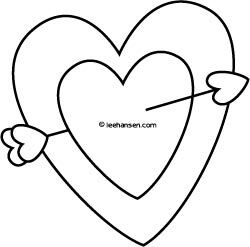 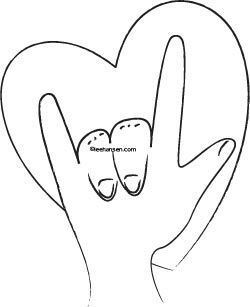 We have coloring pages of wedding cakes, rings, bridal gowns, flowers, butterflies, tiaras and many other lovely pictures for your enjoyment or for DIY brides to create personalized wedding favor coloring books. 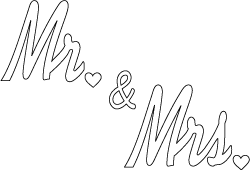 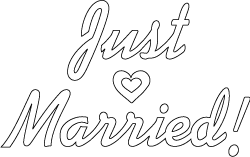 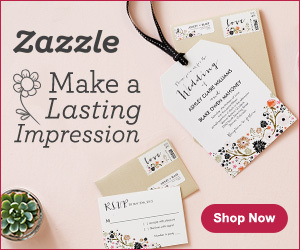 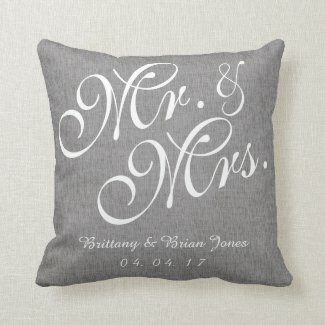 Choose from popular just married, bride and groom, and wedding coloring pages plus very special word art calligraphy outlines for making signs and wedding crafts.